Declare your Love! Share your Devotion! Proclaim your Pride! 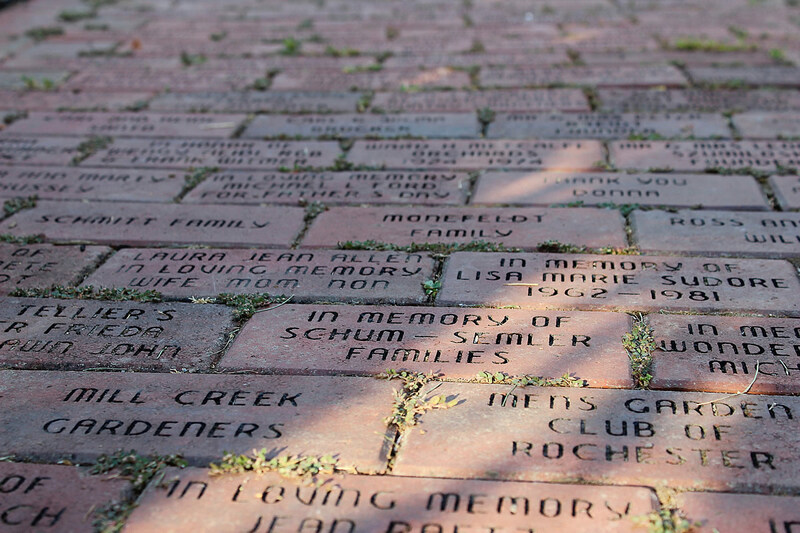 To purchase an inscribed brick online, please fill out the form below. Your donation of $50 per brick is tax deductible. Maximum of 3 lines per brick. 16 characters per line. Characters include spaces and all punctuation.